Some things are more “foreign friendly” than other things in Shanghai. We have gathered some activities that are perfect for those of you who visits Shanghai on a long-term basis. Do not forget your camera when you travel to Shanghai – because you will see one of the very great tourist attractions in China. The harbor promenade provides a fabulous panoramic view of the Huangpu River to Shanghai’s new skyline in the development zone, which in 1990 did not consist of nothing but rice paddies. Remember to also have a look to the other side, where the beautiful colonial buildings testifies the glory days back to the 1930s. In the evening you can experience a true explosion of neon advertisements that light up the sky. Take a cruise on Huangpo river and experience the beautiful river. It is wonderfully relaxing and you are served a unique view by the dominant sea. I would say that this experience was the first time I really felt that I saw “the real Shanghai” as an expat. And that was after working here in four months already. Several of Shanghai’s skyscrapers and TV towers have already been the city’s new landmark. The Television Tower (Oriental Pearl) rises almost 470 meters above ground and is one of the most spectacular buildings in Shanghai, with two viewing platforms that you should visit when you live in Shanghai. The skyscraper Jinmao is another architectural building in the Pudong area (420 meter high), and the Shanghai World Financial Center is a great view with its almost 500 meter. The cultural center in Shanghai is around People’s Square (Renmin Square), with all types of attractions for expats. That is also where you will find Shanghai’s most popular shopping street, Nanjing Lu. The street is crowded at day and night. You would be surprised of the amount of Chinese tourists here – it´s almost as many as on The Great Wall of China. The large neon advertisements will make you dream back to New York or other big American cities. 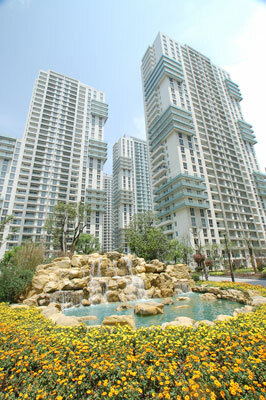 Nanjing Lu is also an area that is popular to have an apartment for expats. A lot of multinational companies have bought their own apartments here and give them out to expats. If not, you will be able to find a great apartment through some of the good real estate agents in Shanghai. 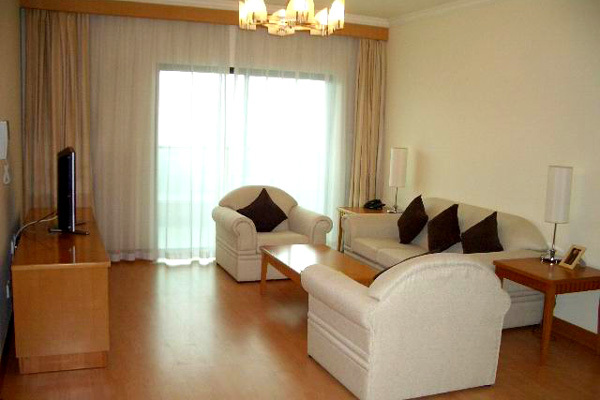 HomeofShanghai Housing is a good alternative for renting apartment in downtown Shanghai.